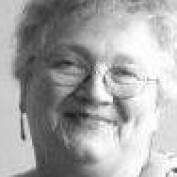 Retired Family Law Solicitor, grandmother, poet, enjoy writing, gardening, and current affairs. I have also helped to run a restaurant in the past. I loved my work so much that, when I was a workaholic, I never realized that I would enjoy not working just as fervently. 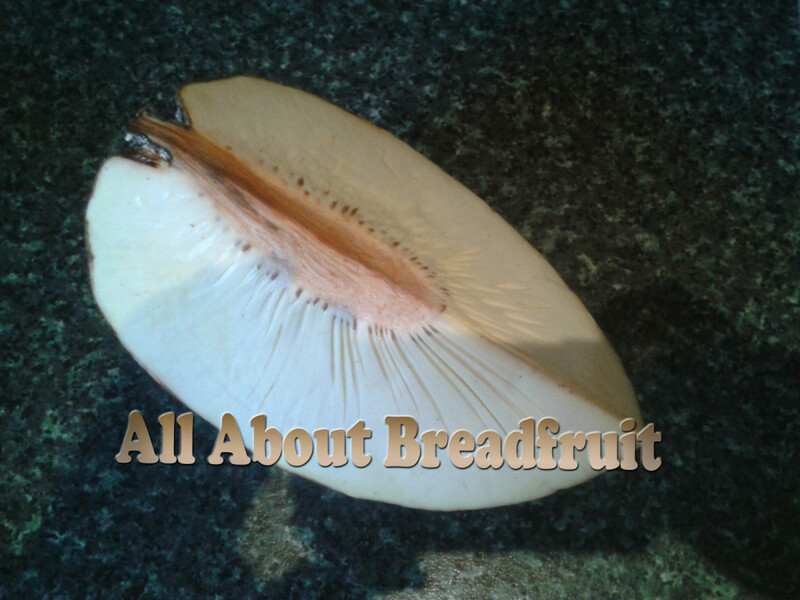 I've been to art classes, photoshop classes, worked on my poetry and redesigned my garden, as well as making all my own cards, decorating mugs, improving my internet skills and writing every day. 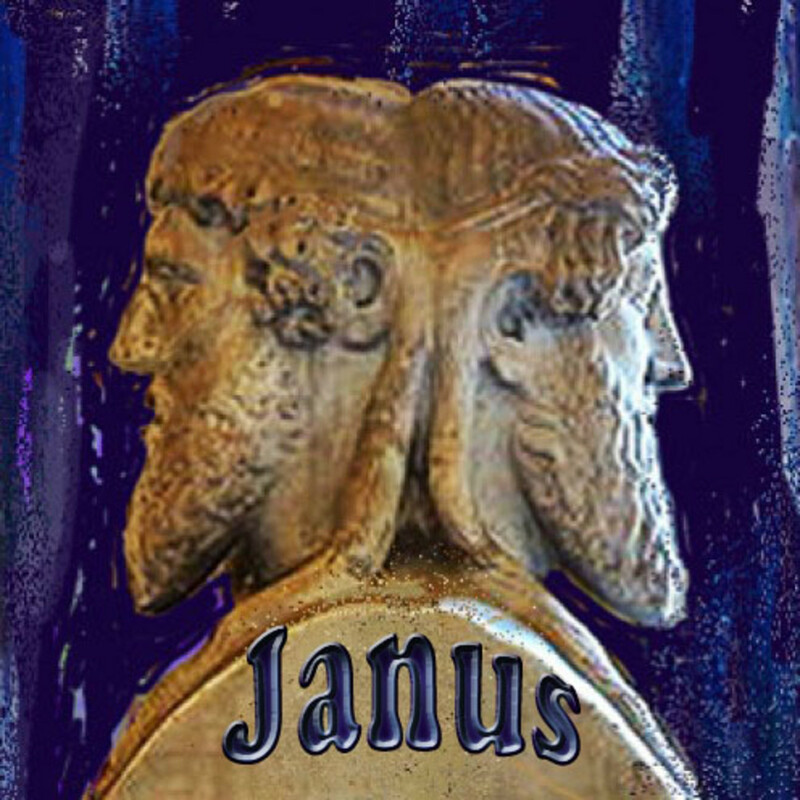 I also have a Blogspot Blog: Diana's Blog - Glorious Confusion. 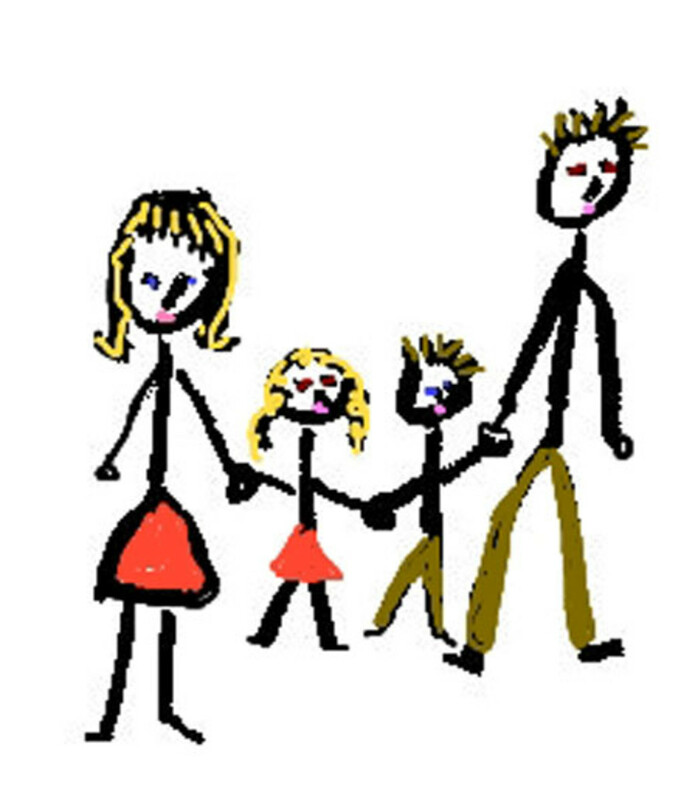 And I have created over 150 web pages about Gardening Tips, Beswick Figurines, Earrings, Books, Human Rights, Family Law and Poetry. 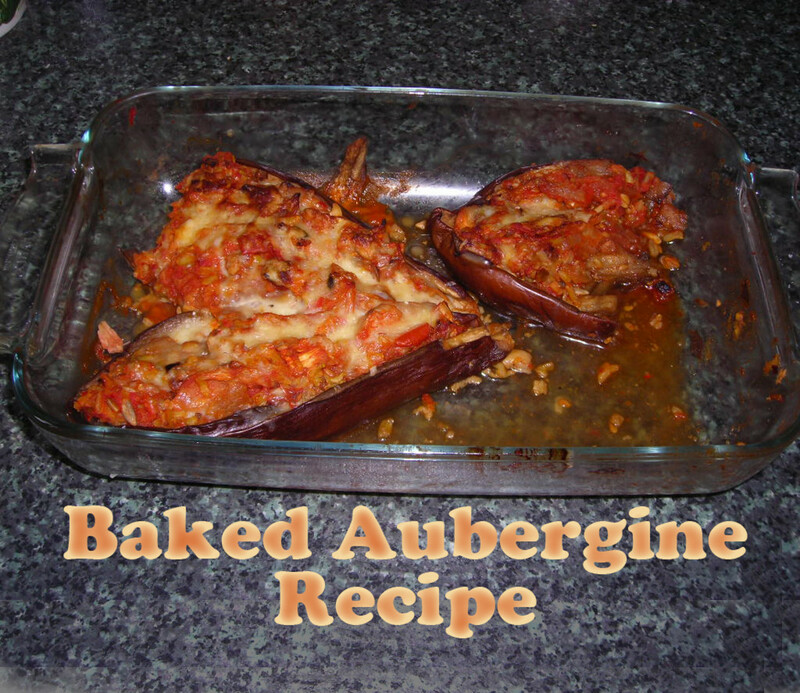 An easy recipe for crispy, aromatic, baked stuffed aubergine—a delicious vegetarian dish that you can use for a starter, a main course, or as an accompaniment to meat. English tongue twisters will help students of English as a Second Language to improve their speech. 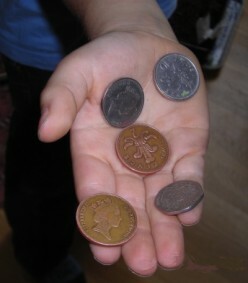 It will also help people who do public speaking, such as actors,barristers,and corporate public speakers. 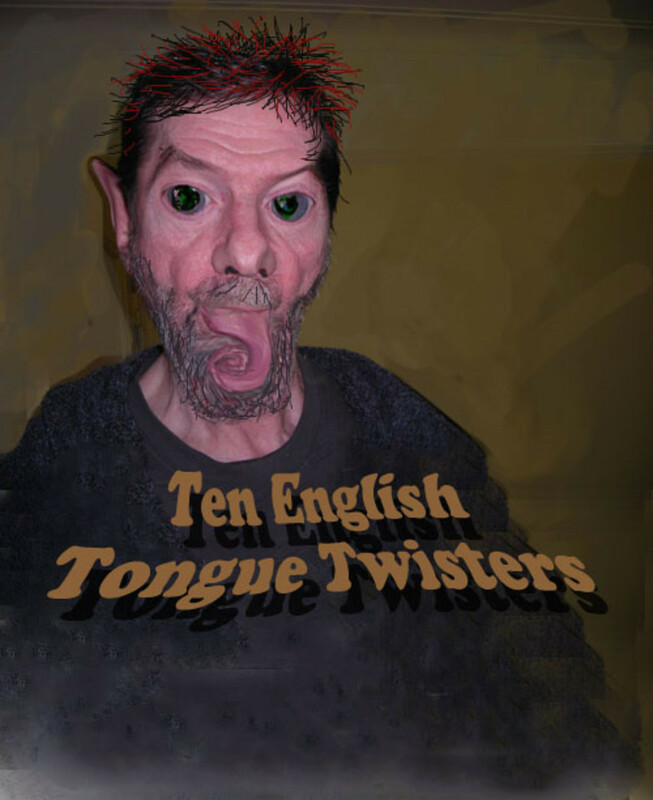 Learning to say tongue twisters is an enjoyable method of speech training to encourage verbal agility. 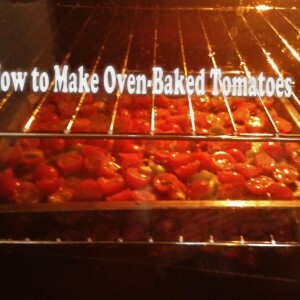 This recipe for oven-baked baby tomatoes is very easy and suitable for a beginner cook. 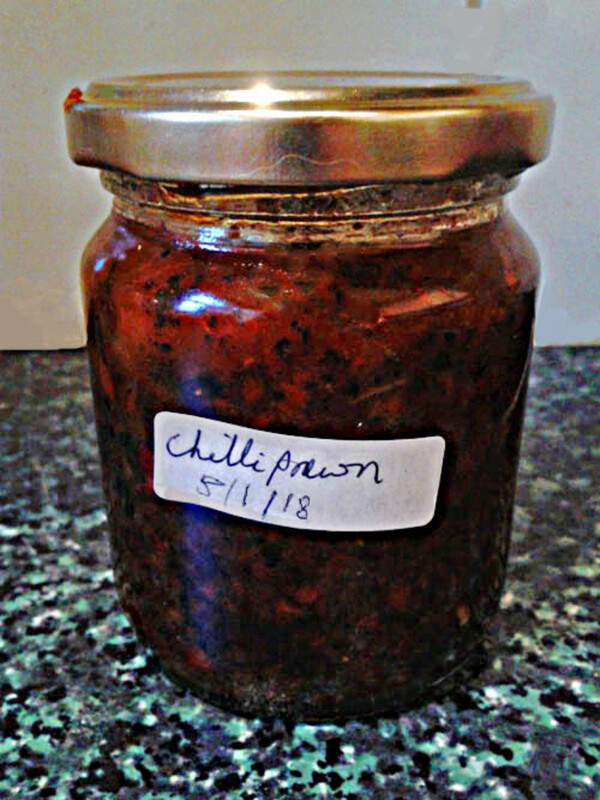 Use as an appetizer, spread, sauce, covering for meat or fish, or an omelette filling. 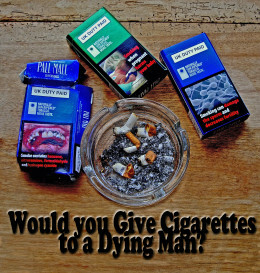 A moral issue about smoking and a man dying of emphysyma: how tough is "tough love", when the harm has already been done irreversibly? He's on his deathbed begging for cigarettes - what would you do? 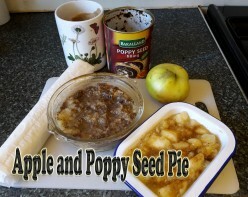 An unusual & delicious apple pie, given extra texture and flavour by the addition of tinned poppy seed. 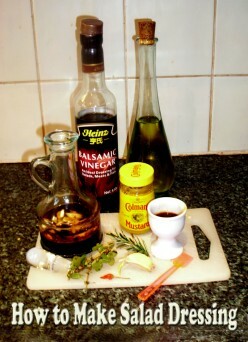 Uses mainly ready-made ingredients, and thus cutting down on time and avoiding culinary mishaps. 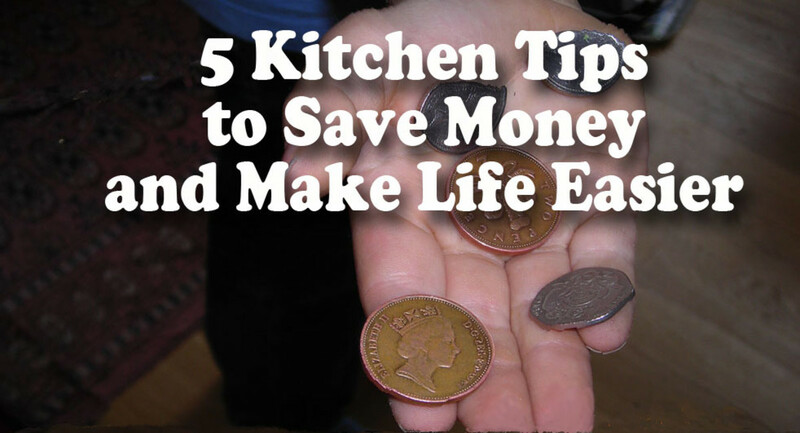 Kitchen tricks to make life easier in the kitchen & save wasting food. Thrifty kitchen secrets which are simple to follow: from using up pickle vinegar to storing fresh herbs & buying imported food. Should It Ever Be a Criminal Offence for a Pregnant Woman to Drink Alcohol? 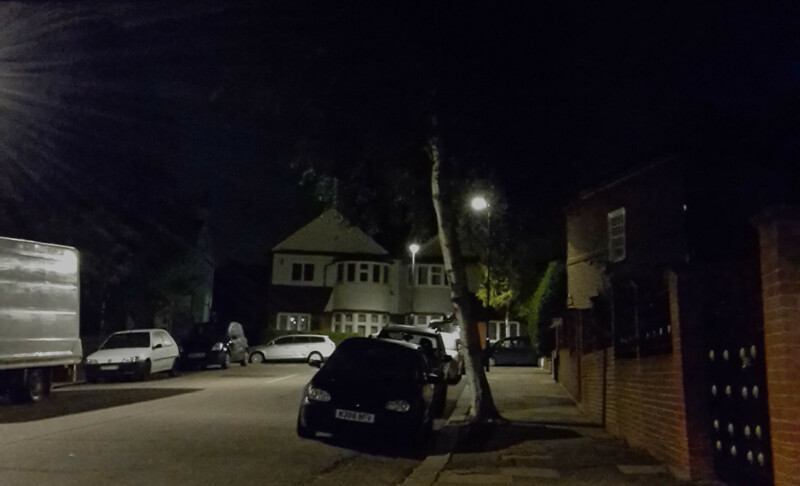 A child suffered serious harm due to her mother continuing to drink during her pregnancy even though warned of the dangers. 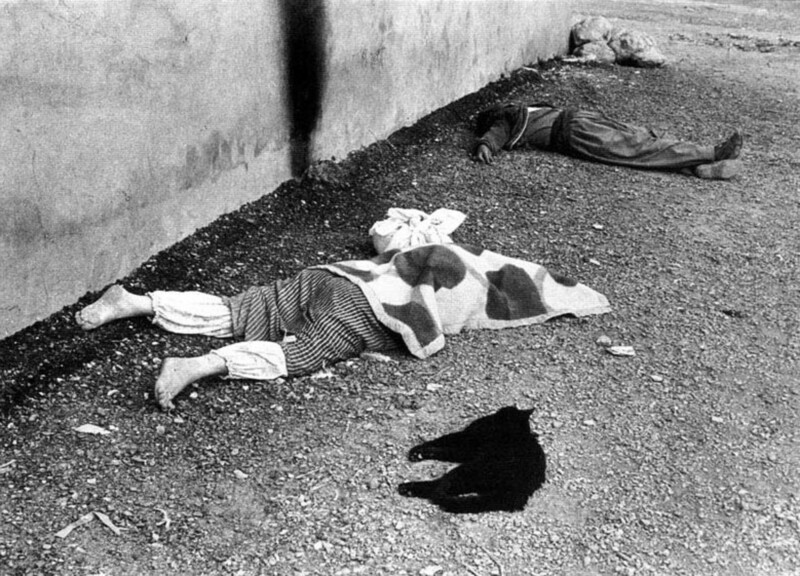 Should she be charged as a criminal, giving a new right to the victim? 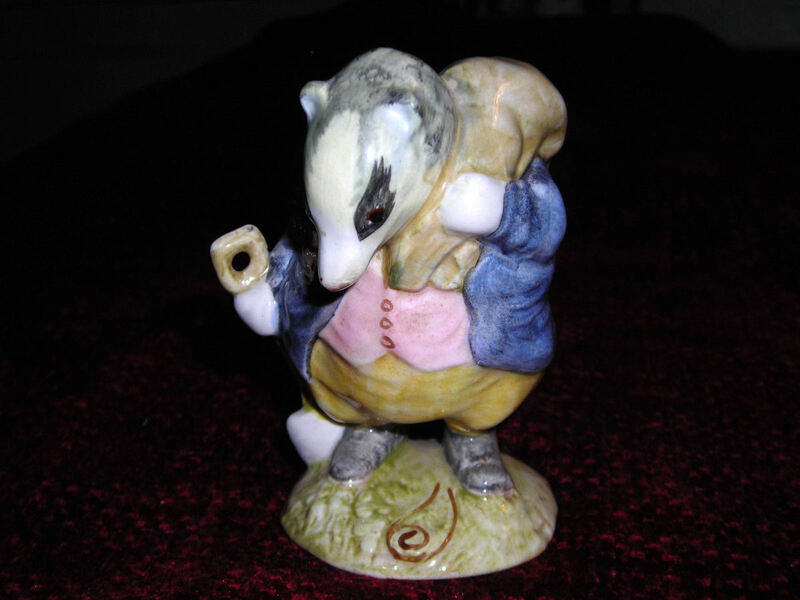 Showcasing my collection of Beswick/Royal Albert Figurines in the Beatrix Potter, Peter Rabbit series; about Beatrix Potter, Peter Rabbit models, the Beswick factory, and significance of Backstamps. 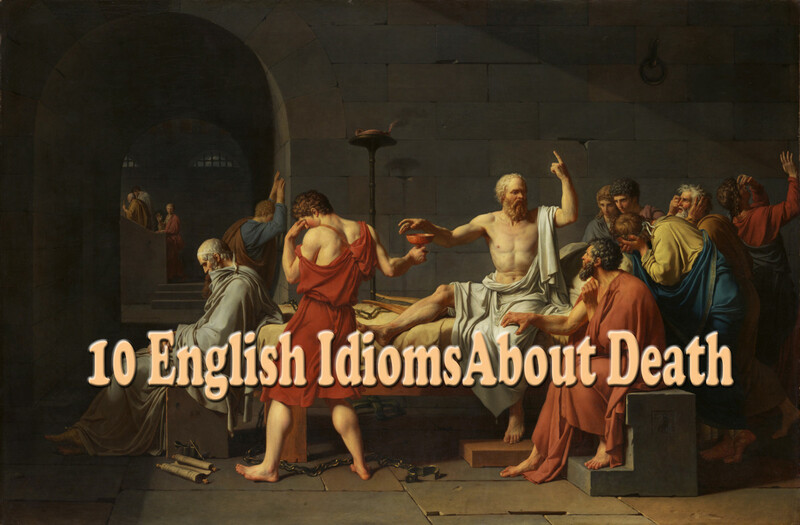 If you are learning English as a second language ( ESL or ESOL , TESOL or even TSL ) , you'll find it helpful to study these common English idioms about death, to learn when to use the appropriate phrase. Fun for English speakers too. 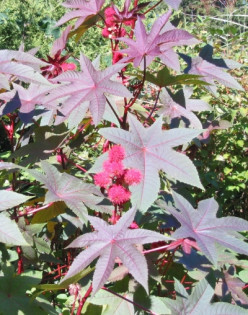 Chemical Warfare - What Is Ricin? 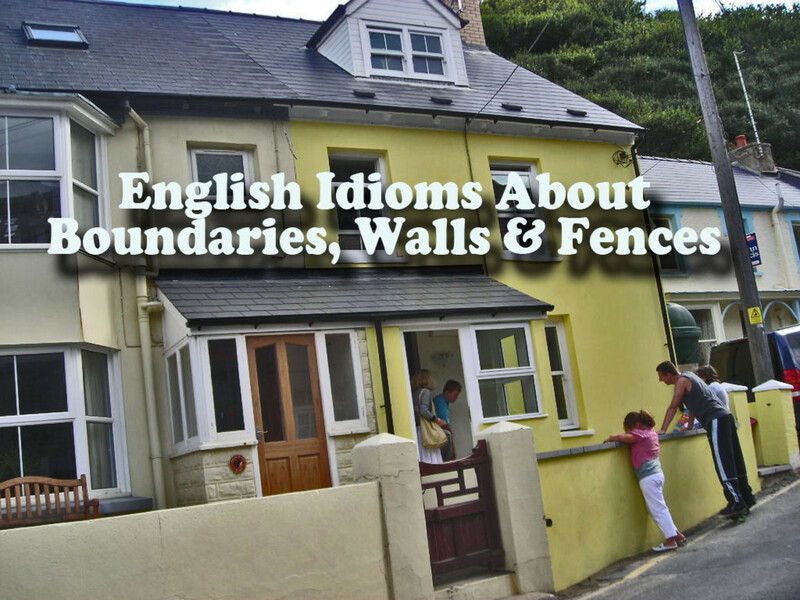 The English are very keen on their boundaries, marking out their land and ownership, which has given rise to many idioms and expressions relating to fences, ditches, boundaries and walls—Good for ESLESL or ESOL , TESOL or even TSL . 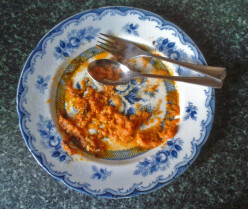 What Do You Think About Wasting Food? 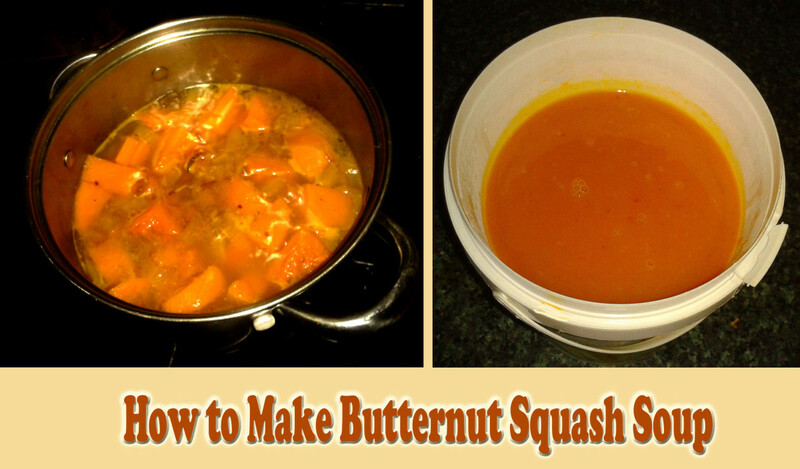 Butternut squash soup is slightly sweet and can be eaten hot or cold. 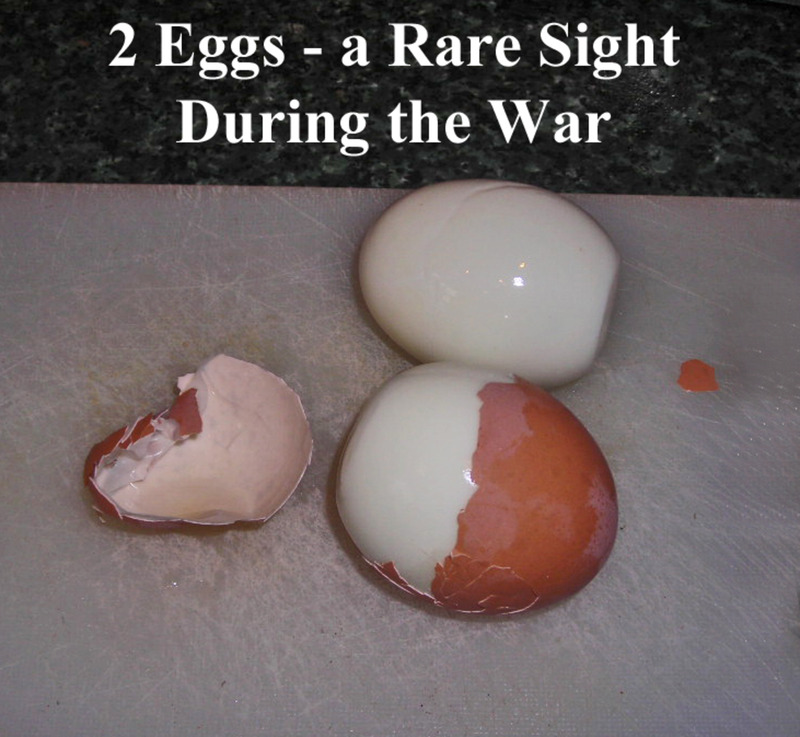 It is very easy to prepare, and the whole process can be done in 20 minutes. 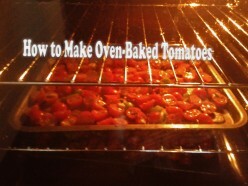 So it's a good recipe for the inexperienced cook. 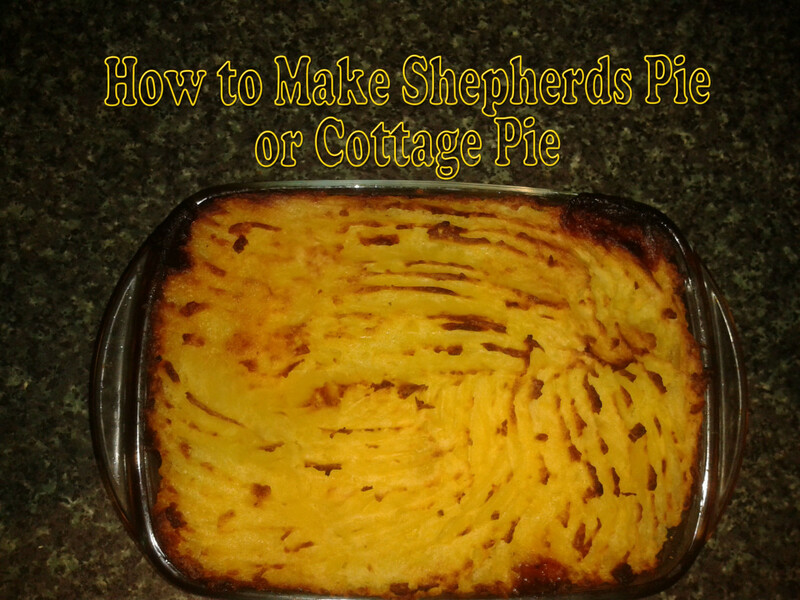 Easy recipe for shepherd's pie or cottage pie with a little humor & advice about alternatives. 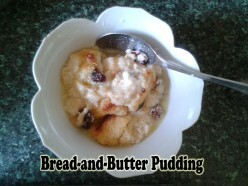 This delicious recipe is suitable for beginners & has been in my family for over 50 years. 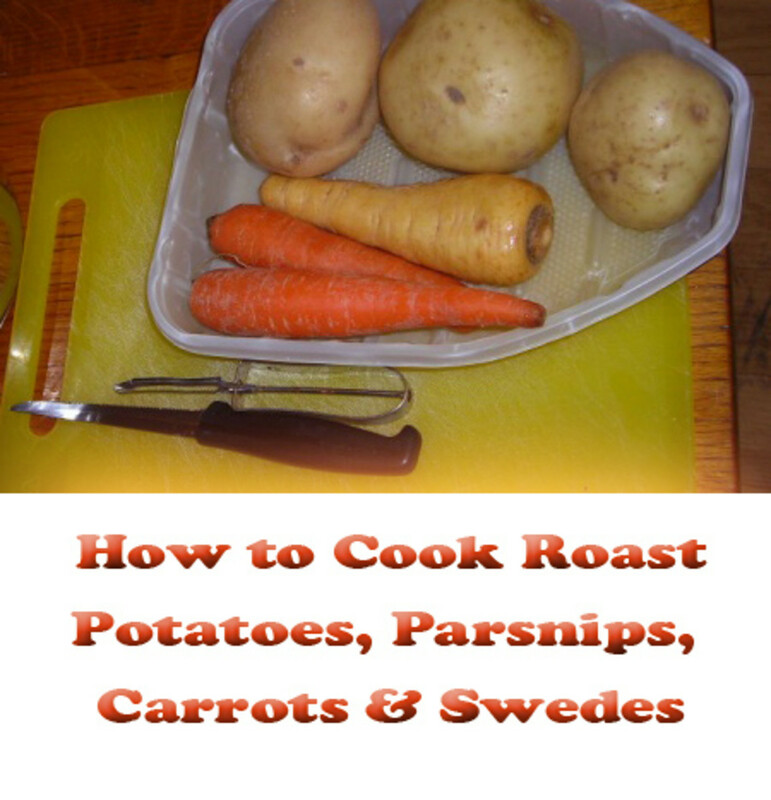 If you have a lot of vegetables, especially potato and greens, left over after your roast dinner, here is an easy way to use them up. 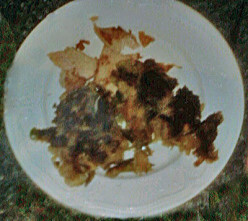 Bubble and Squeak is a traditional British dish which is quick to make, and requires absolutely no culinary talent. You just mash and fry. 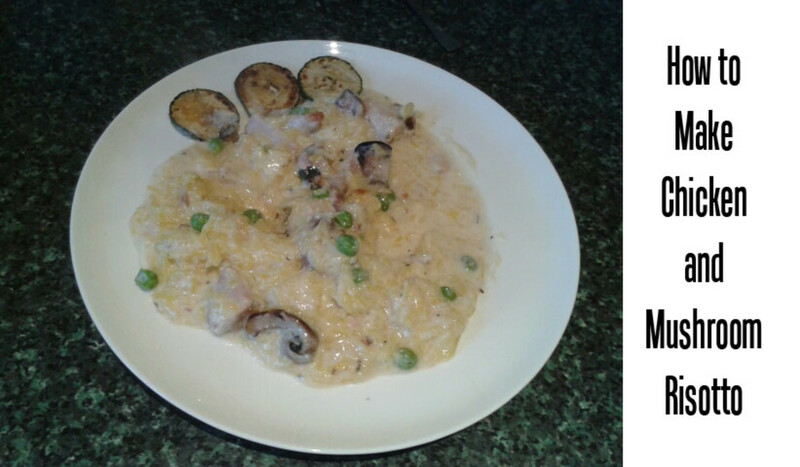 Chicken and mushroom risotto is a cheap and quick way to use up your chicken leftovers. 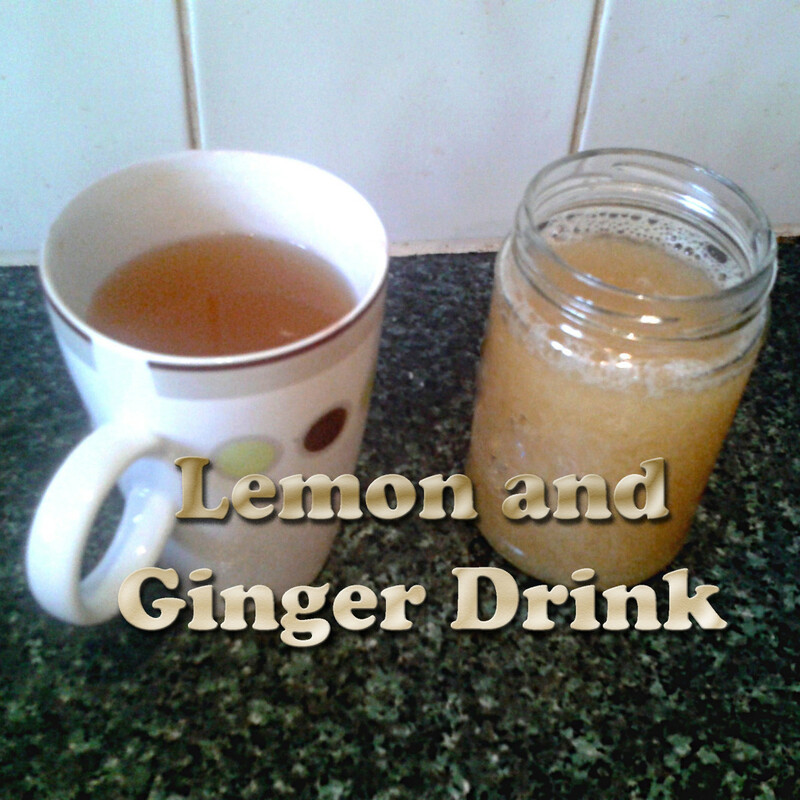 This recipe is easy and suitable for beginners. 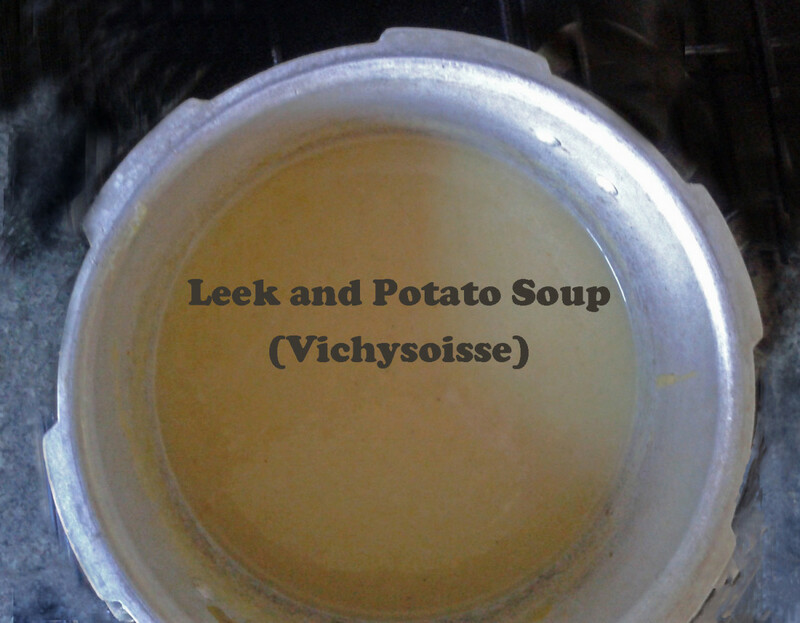 An easy recipe that's suitable for beginners and shows how to make this delicious leek and potato soup. 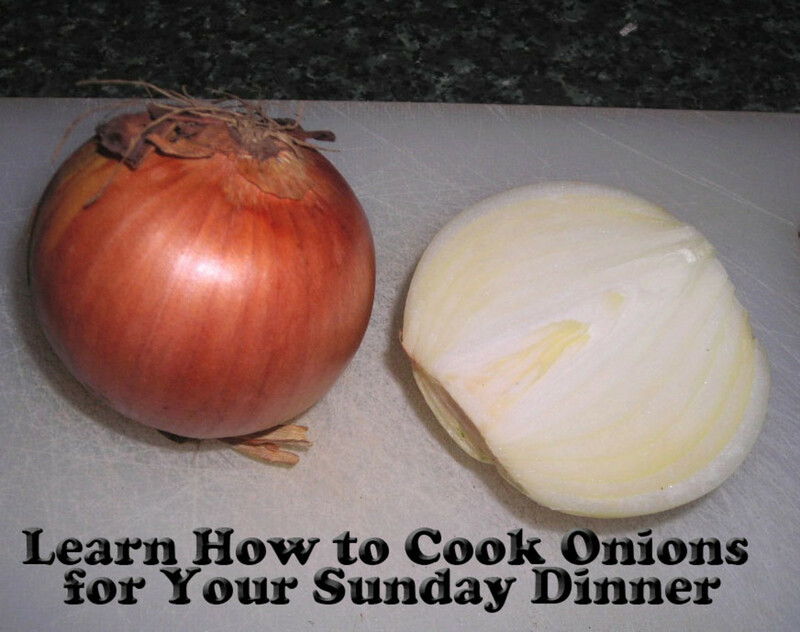 Very few ingredients needed: leeks, onions, potatoes, and a few common flavorings. 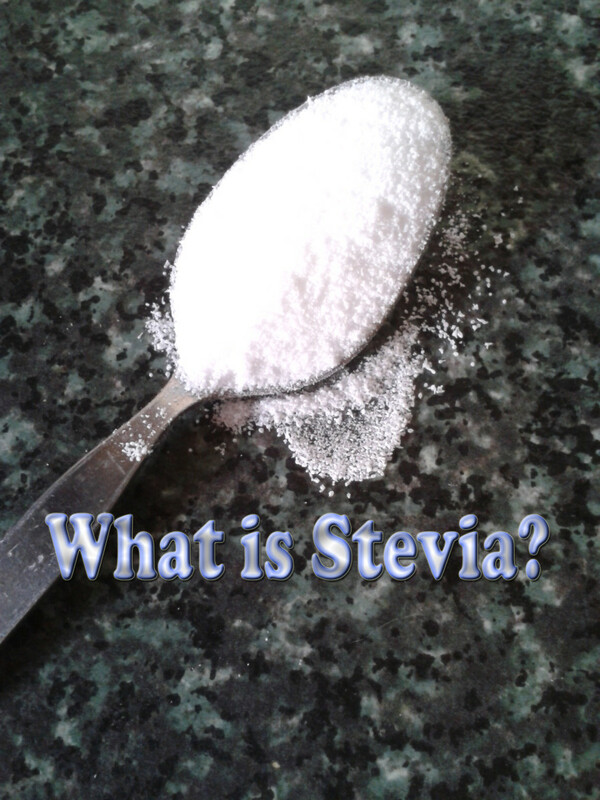 I have researched stevia for my own information and summarise it here, as I know that many people will want to know more about it without having to study numerous scientific treatises in detail. 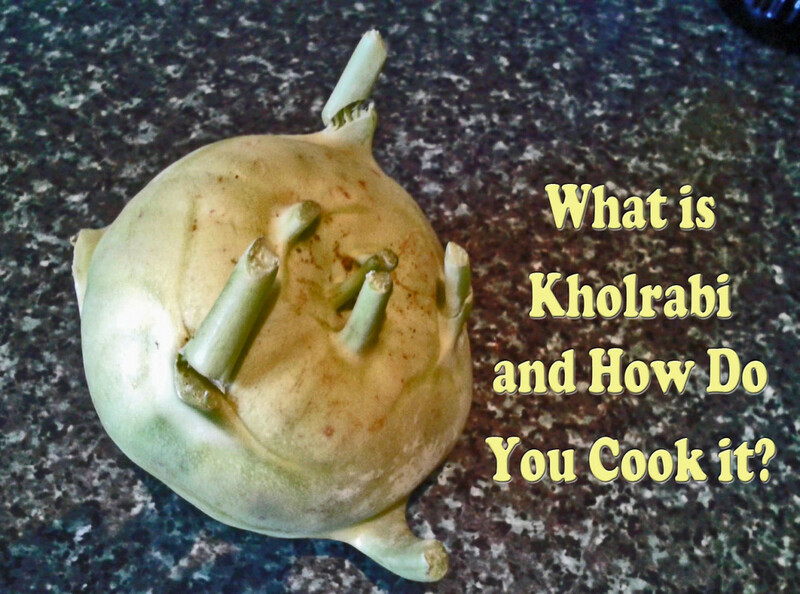 Kohlrabi is an unusual vegetable - learn what it tastes like, and how to use it, with links to various kholrabi recipes, a poll and a video about kholrabi. 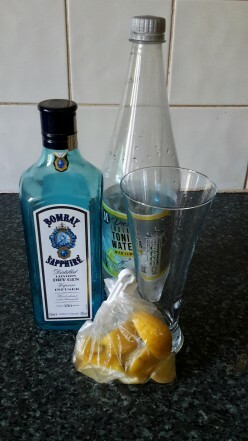 Try it - you might find you like it. 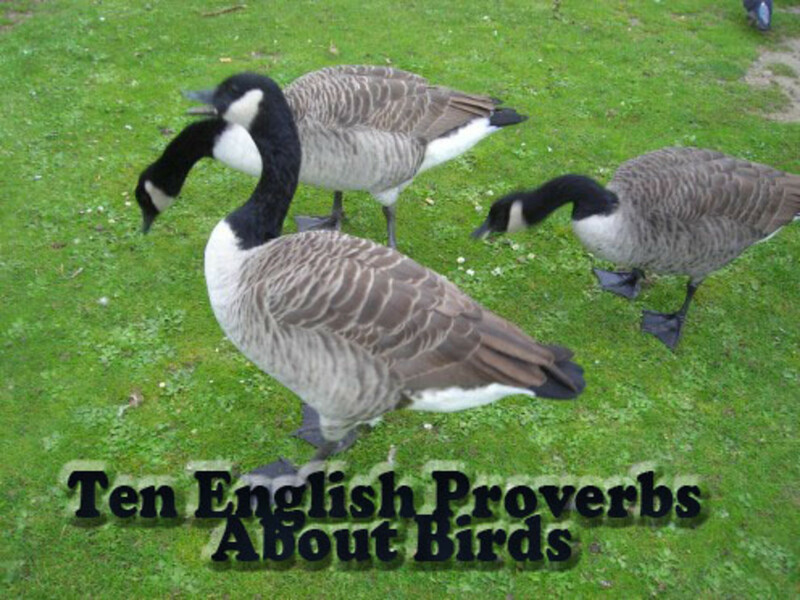 Learn a few English Proverbs and Sayings, wth some humorous examples of how the phrases should be used. If English is your home language, see how many phrases you recognize and use yourself.If you are learning Engliish as a Second Language ( ESL or ESOL , TESOL or even TSL ), this will help you. 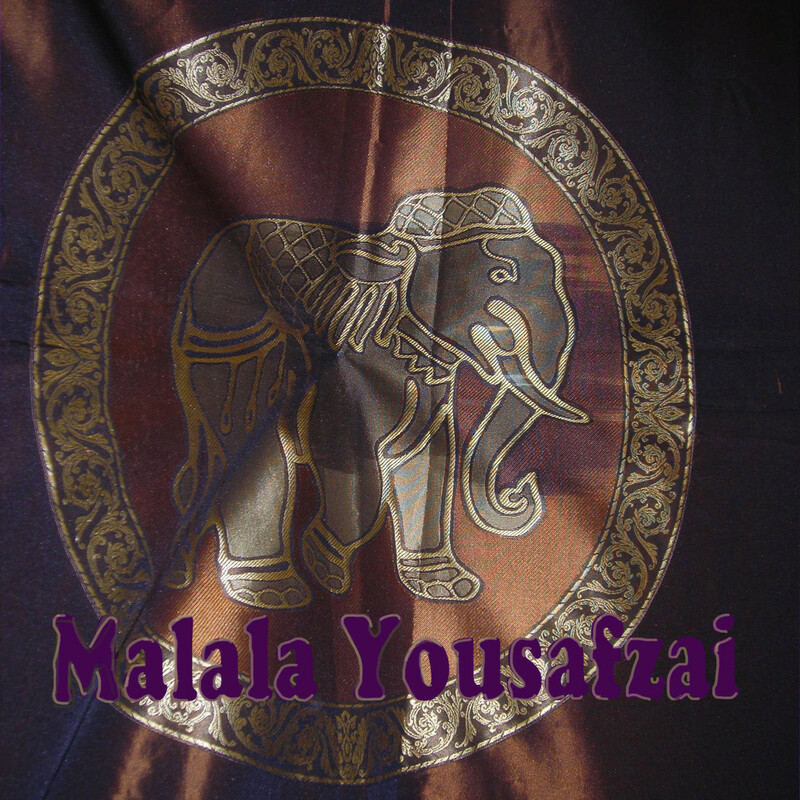 Words to help you conquer your doubts and overcome fear. 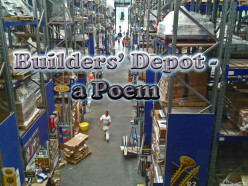 Written as a song, but the meaning is loud and clear. 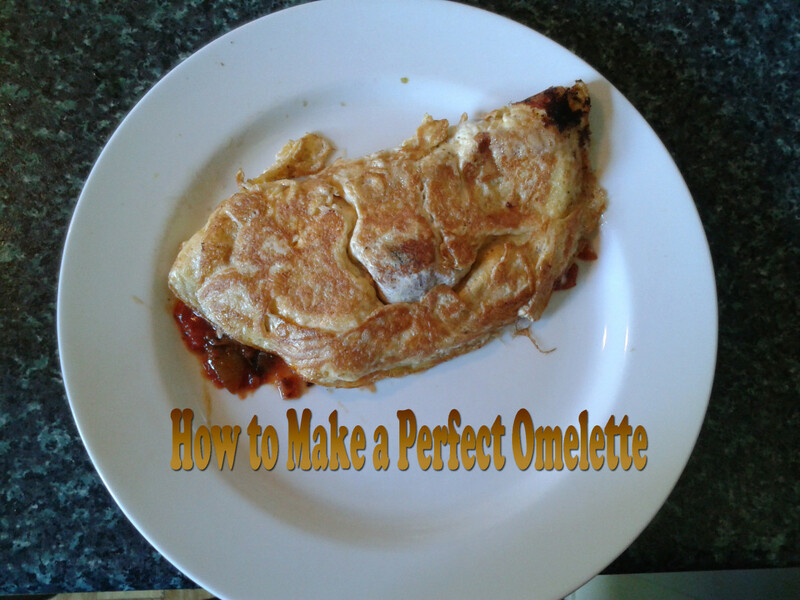 I used to cook in a restaurant and learned to make the perfect omelette—it's so easy once you grasp the basic technique. 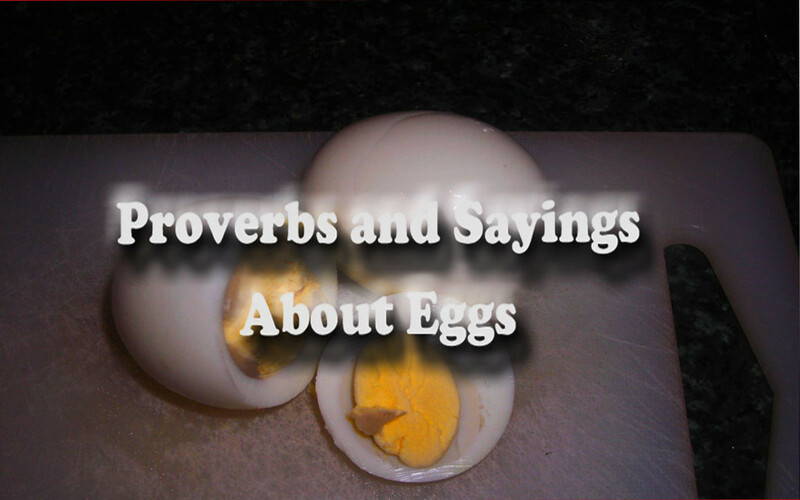 If your home language is English, this web page will amuse you, and if you are a student of English, learning to speak English as a second language (ESL or ESOL , TESOL or even TSL ), you should find this list of sayings about eggs very helpful. See how many you can remember. 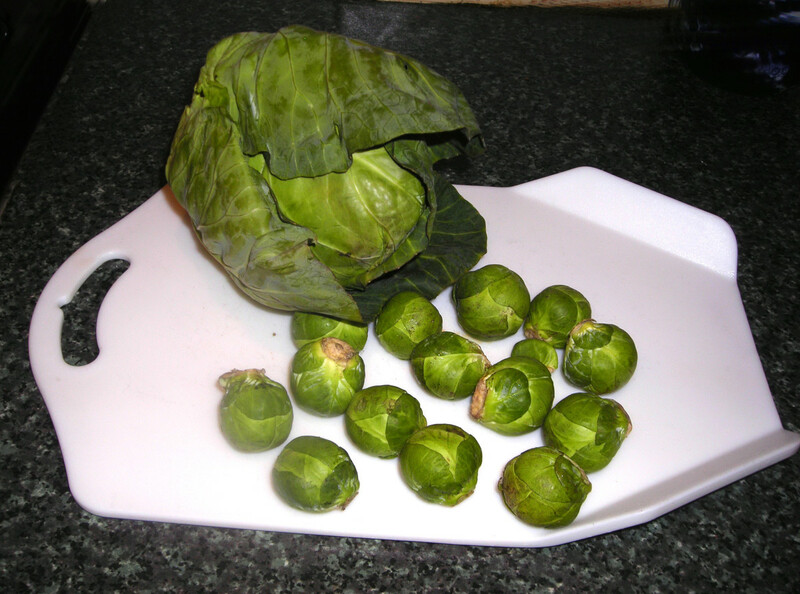 Learn how to cook vegetables such as cabbage, brussels sprouts, cauliflower, and broccoli with these simple steps. These veggies make a hearty meal that's perfect for any day of the year. 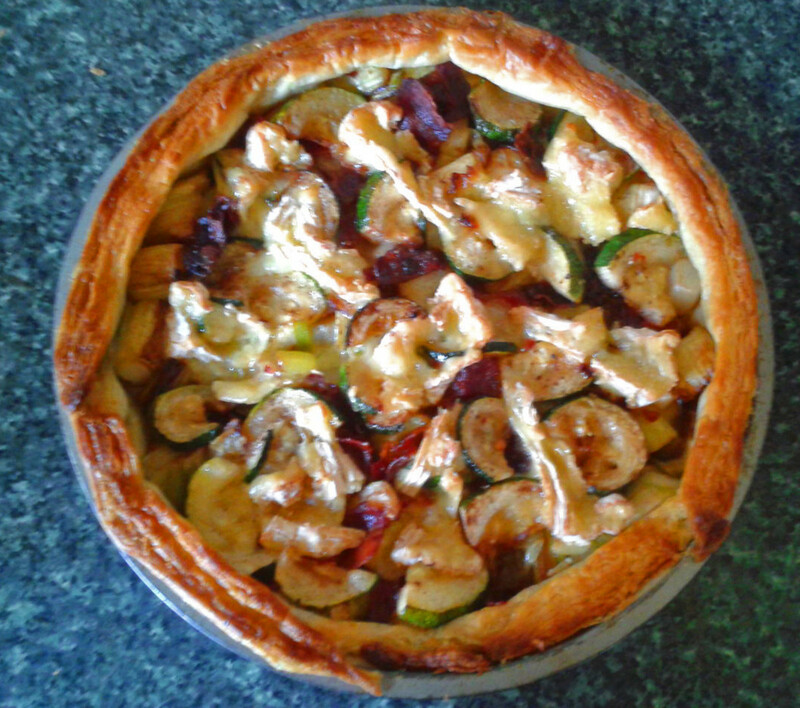 I especially like to make them for Christmas dinner!